Additive manufacturing (3D printing) is radically revolutionizing industrial production technology. Yet, identifying parts and components that are suitable for 3D printing remains a big challenge for companies that have implemented, or are considering the implementation of 3D printing in everyday production. 3YOURMIND’s updated Additive Manufacturing Part Identifier solves this issue. The AM Part Identifier automatically checks large part databases to detect which parts are good businesses cases for 3D printing, and whether to switch from traditional to additive manufacturing for any given part. The analysis consists of both technical and economic aspects and is based on metadata of individual components, such as material selection, quality and production requirements or specifications from CAD programs (optional). For companies, the AM Part Identifier makes it easier to enter the world of additive manufacturing and helps to reduce research time and cost while looking for applications for 3D printing. One of the new features of the revised AM Part Identifier is the Use Case Screening. 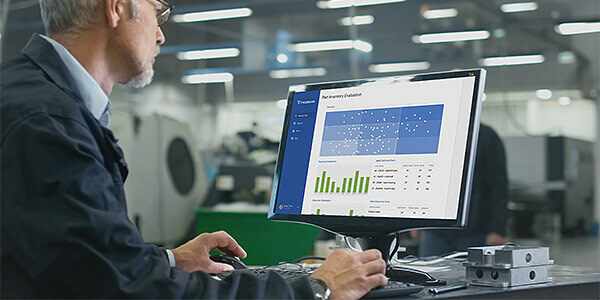 Practically every employee in the company - whether in design, procurement or production - can now check components for their economic and technical AM-feasibility using a clearly structured and digitized process. "The value the new Use Case Screening directly affects employee's workflow. Designers, for example, can run new parts through our screening process and check whether they are potential AM parts before they even open a CAD program. They can then create an AM optimized design, avoiding costly redesigning of parts. And this is just one example of how departments can benefit from Use Case Screening." 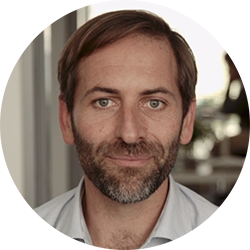 says Dominik Lindenberger, AM Part Identifier Product Manager at 3YOURMIND. "With the new version of the AM Part Identifier, we’ve stripped back the preparatory work and the expertise needed during the whole process of part identification for AM to make it even faster and even to be usable by average employees." 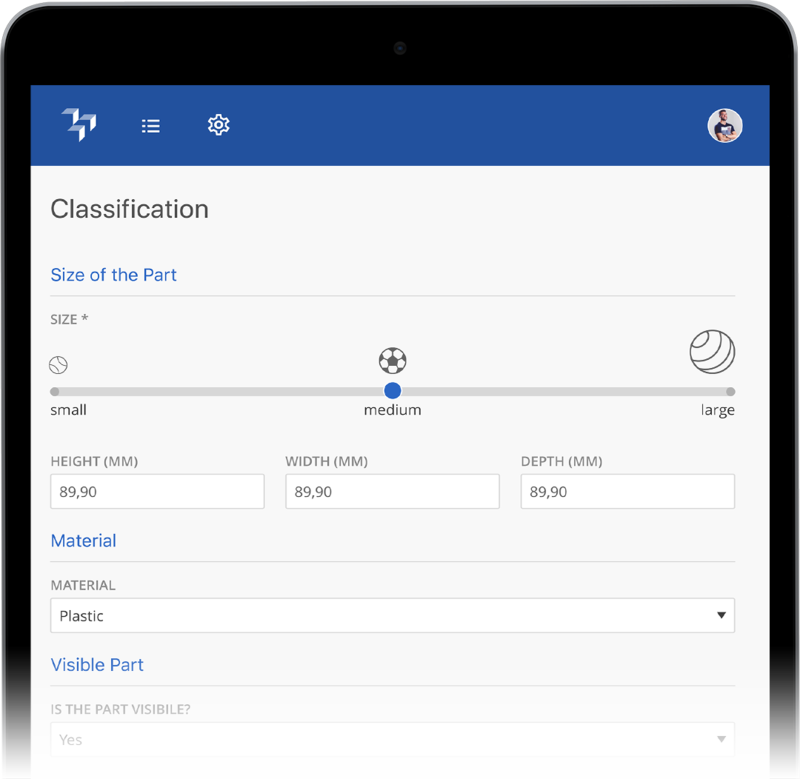 The AM Part Identifier enables users to take their first steps into the world of additive manufacturing by performing a Use Case Screening on potential 3D parts and assemblies. With a click, relevant 3D models can be transferred into 3YOURMIND’s other tools to enter an end-to-end AM workflow. They make the adoption of additive manufacturing, whether for series production or prototyping, a seamless and automated experience. The full suite of tools facilitates fully automated printability analysis, the optimization of components, material selection and price calculation, the placement of print jobs in the production workflow, and comprehensive data analysis for optimizing additive manufacturing. All these tools are integrated in the latest version of 3YOURMIND's Enterprise platform. 3YOURMIND’s software solutions also include features like connection to the On-Demand Production network where customers can access external printing capacities from selected printing service providers around the world. This enables companies to enter the world of 3D printing without having to invest time and money in new machines and additional technical infrastructure. Formnext visitors are invited to see the new AMPI Demos at Hall 3.1 - booth G70. 3YOURMIND provides software for additive manufacturing workflows. Their solutions are designed to standardize, automate and optimize processes within companies that are implementing or already using additive manufacturing. 3YOURMIND's technology enables customers to use AM technology to its utmost potential. The award-winning company is headquartered in Berlin with offices in the USA, France, and Poland. Message to editors: We are happy to send you high resolution images for publication upon request.